A new company has joined the ranks of enterprises in the cannabis space. Chicago-based Verano Holdings has received financing totaling $120 million and will be led by co-founders George Archos as CEO and Sam Dorf as chief strategy officer. Verano Holdings is a vertically integrated cannabis company and said it aims to become one of the largest and most profitable in the country as soon as next year. The company is consolidating the ownership and management of the companies Ataraxia, Zen Leaf, Verano, 3 Boys Farms and other cannabis licenses, operations, management and assets that comprise 45-plus facilities and licenses in six states and Puerto Rico, according to Verano. The acquisition of 3 Boys Farms follows millions that Verano has spent over the past five years to develop and operate facilities, acquire licenses and create new products. It currently has one cultivation facility each in Maryland, Florida, Illinois and Nevada. 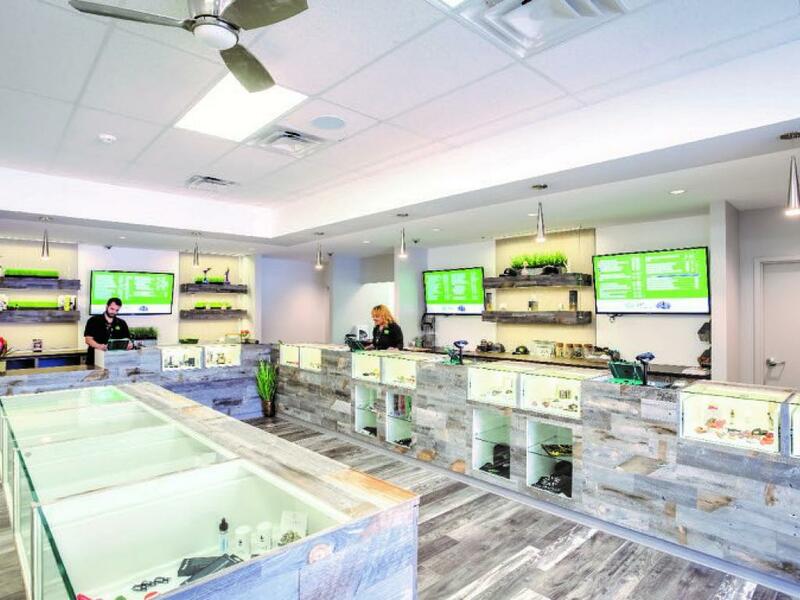 Verano operates three dispensaries in Illinois, two in Maryland and one in Nevada. Verano said it is in process of obtaining more than 35 additional provisional licenses in Florida, Michigan, Ohio, Maryland and Puerto Rico. 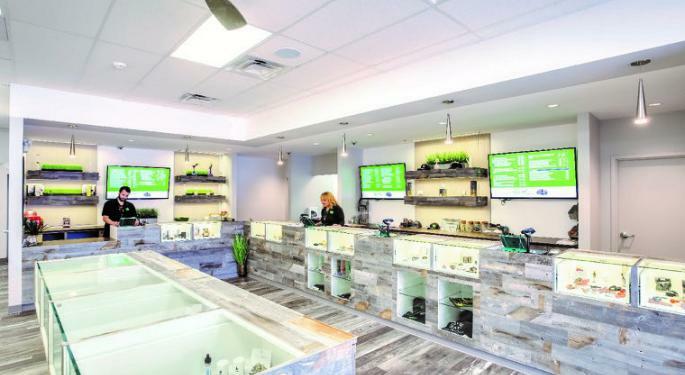 "Verano Holdings, having cultivation, production and dispensary licenses across a number of states, has created multiple revenue streams, offering tremendous upside while simultaneously protecting the business from issues related to singular points of sale and markets," CEO Archos told Benzinga. Under Verano's business plan, its cultivation and production facilities will operate under the newly launched Verano master brand. Dispensaries will be branded as Zen Leaf. Verano's portfolio of brands also includes GoldLeaf, Menta, Sweet Sins, Encore Company and Avexia. "The medical cannabis industry is consolidating around operators that can scale seed-to-sale operations across multiple states while delivering unparalleled innovative products and service, which are the underpinnings for future success," Archos said. Who Are Verano's New Investors? Much of Verano's recent round of funding came from Scythian Biosciences Corp (OTC: SCCYF), a Toronto-based cannabis company that is focused on the U.S.
Scythian acquired $88 million worth of class B units of Verano. In addition, Scythian sold 100-percent interest in 3 Boys Farms to Verano in exchange for $100 million in class B units. To facilitate the transfer of 3 Boys Farms, Scythian acquired CannCure, which holds 60 percent of 3 Boys Farms and holds an indirect contractual right and obligation for the other 40 percent. Scythian paid the U.S. dollar equivalent of $22.40 million in stock, $52.1 million in Verano class B units and $19.2 million in cash. 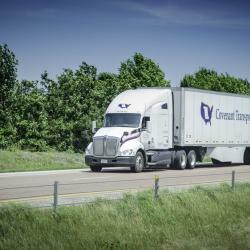 Verano said it also received $32 million in private funding. As part of the funding for its acquisition of 3 Boys Farms, Verano said it added Serruya Private Equity to its list of shareholders. SPE holds a large portfolio of restaurants and real estate. One of SPE's subsidiaries is Hydrofarm, a major manufacturer of hydroponics and horticultural equipment, including grow lights and climate control solutions. Photo courtesy of Verano Holdings.